Savvy Spending: Amazon: Fire Escape Ladders for as low as $24.66 shipped! Amazon: Fire Escape Ladders for as low as $24.66 shipped! Amazon has a great deal on Fire Escape ladders! 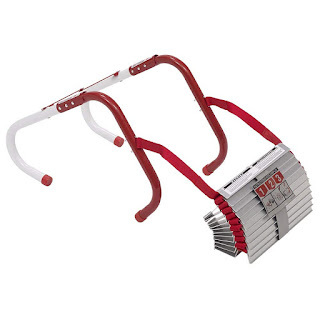 You can get the Kidde KL-2S 13' Two-Story Fire Escape Ladder with Anti-Slip Rungs on sale for $24.66 shipped. 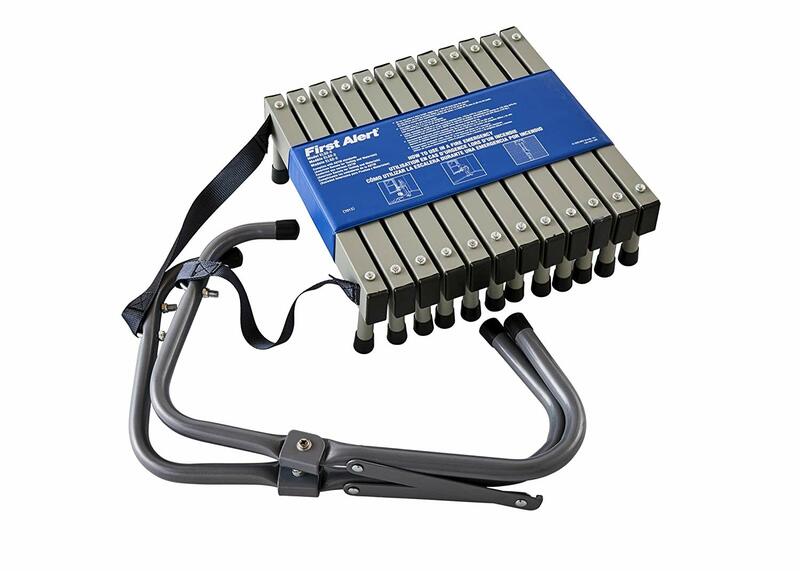 Or get the First Alert EL52-2 14' Two-Story Steel Anti-Slip Fire Escape Ladder on sale for $26.39 shipped.